Tmcp Everything You Need To Know About Car Covers: Mike Dougherty From Empirecovers! This weeks interview is with Mike Dougherty from EmpireCovers, the internet cover supplier. 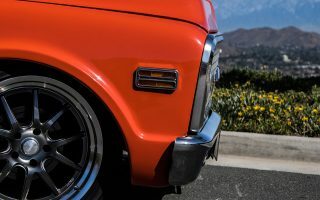 EmpireCovers can provide a fantastic cover for your classic muscle but they also sell covers for everything else, even bicycles, RV’s, and complete car ports! As Mike described in the interview, there are many substances that can damage the finish on your muscle car like dust, sun, acid in bird droppings and tree sap. A good car cover protects from all of those and more, plus the added benefit of being a theft deterrent. 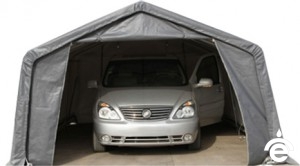 Common cover construction has come a long way in the last few years and has greatly improved in longevity, weather resistance, and an increased ability to protect your car.